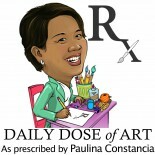 Welcome to another Craft Day on Daily Dose of Art! 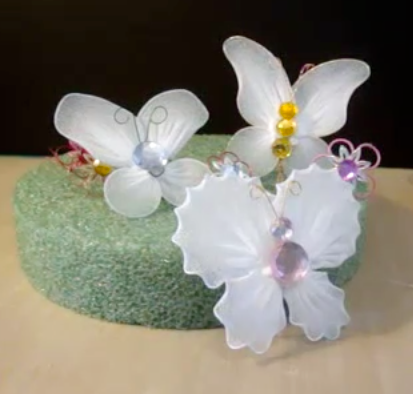 Today we will learn how to make butterflies using nylon stockings. What a great way to recycle those stockings with runs. 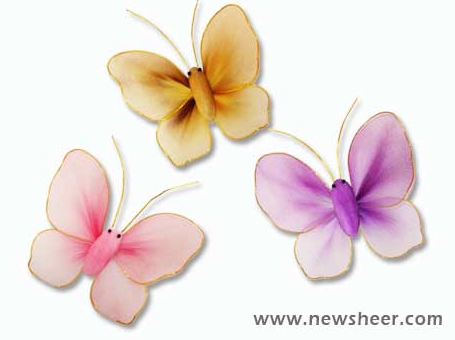 So don’t chuck them in the garbage, give them a chance to metamorphose into these lovely butterflies. This entry was posted on January 12, 2013 by Paulina Constancia in Uncategorized.